The International Exchange returned on Tuesday 4 July and was a must for anyone looking for international sales, partnerships or project funding. Delegates required a full CMC conference pass in order to attend the International Exchange. The International Exchange 2017 played host to a wide range of broadcasters, co-producers, funders and investors from across the world keen to meet sellers of content and services. 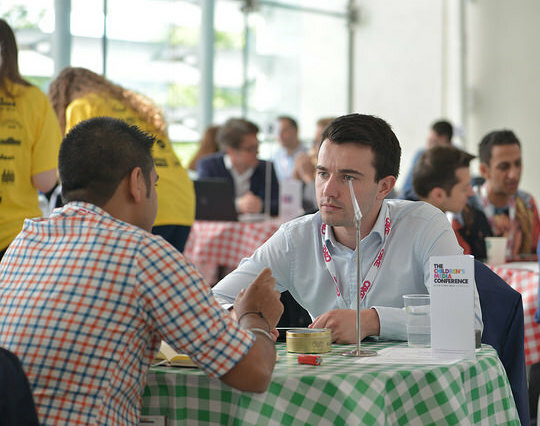 Sellers who registered to attend uploaded a profile and project information in advance of the event, secured their own dedicated meeting table at the Exchange and pre-booked one-to-one meetings. 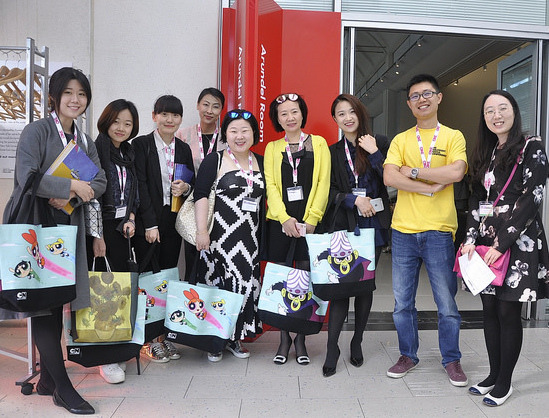 Hui Lin, Hangzhou Huihuang Culture & Communication Co., Ltd.
Olivia Wang, Zoland Animation Co.,Ltd. Lou Zhijan, Zhejiang Times International Exhibition & Service Co.Ltd. Zhou Ming, Hangzhou Guoman Culture And Creative Co.,Ltd.